Guy Foulques, a Frenchman from Provence, ascended the throne of the papacy in 1265 when he was seventy years old. A trusted confidant of (St.) Louis IX, king of France, Guy Foulques was a famous lawyer and a layman. He was the father of two children before entering a Carthusian monastery upon the death of his wife to show his contempt for worldly affairs. Once he became a priest (and then, quite rapidly, a bishop and archbishop) the church became aware of his great legal skills as an arbiter. He had a great love of justice and an interest in reconciliation. Pope Urban IV sent him as a legate to England. 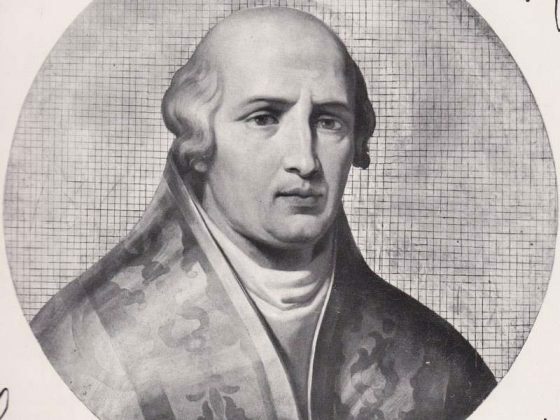 In 1265, even though he tried to refuse, he was elected pope and took the name of his favorite saint, Clement. He was seventy years old. 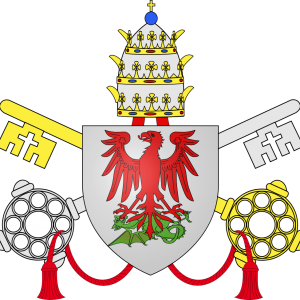 In his short reign as a pontiff, he was mostly consumed with political affairs. He was soon to find that having aligned himself with Charles of Anjou would prove no less tyrannical and troublesome than the German Hohenstaufens. Each monarch promised their allegiance to the pope and each then proceeded to break every vow they made to their pope. Giving Charles the crown of Naples and an army to defend the kingdom did nothing to insure support. 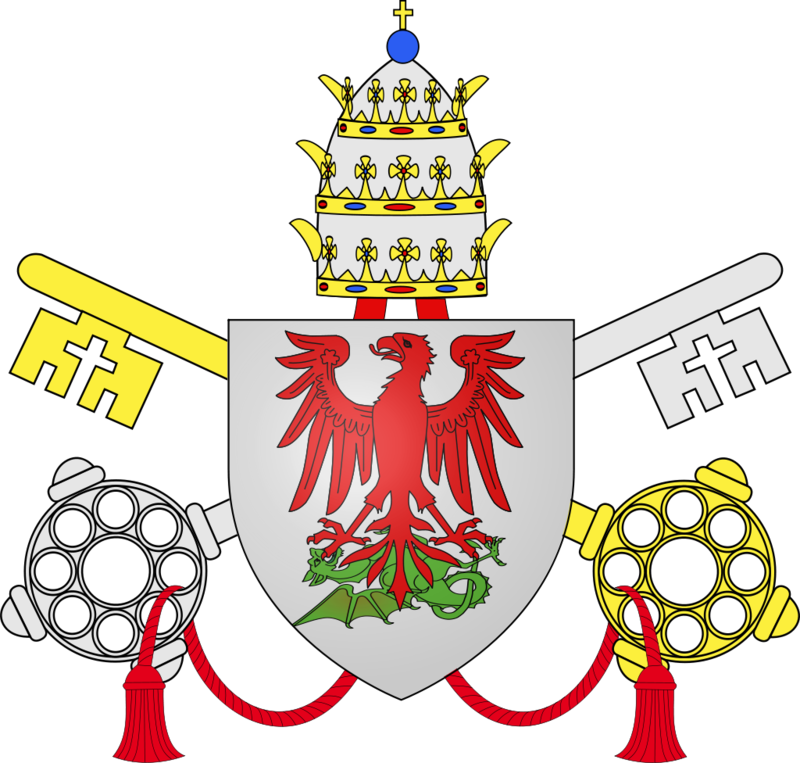 The people suffered as much under both sovereigns and both sovereigns gave enormous trouble to the ruling pontiff. Clement attempted to reunite the churches of the East and West but was short-sighted in asking too much of them: expecting them to grovel in submission was unacceptable to them, and the situation was further complicated by Charles of Anjou’s wish to make Constantinople a Roman city. Clement approved this. The attempt failed. 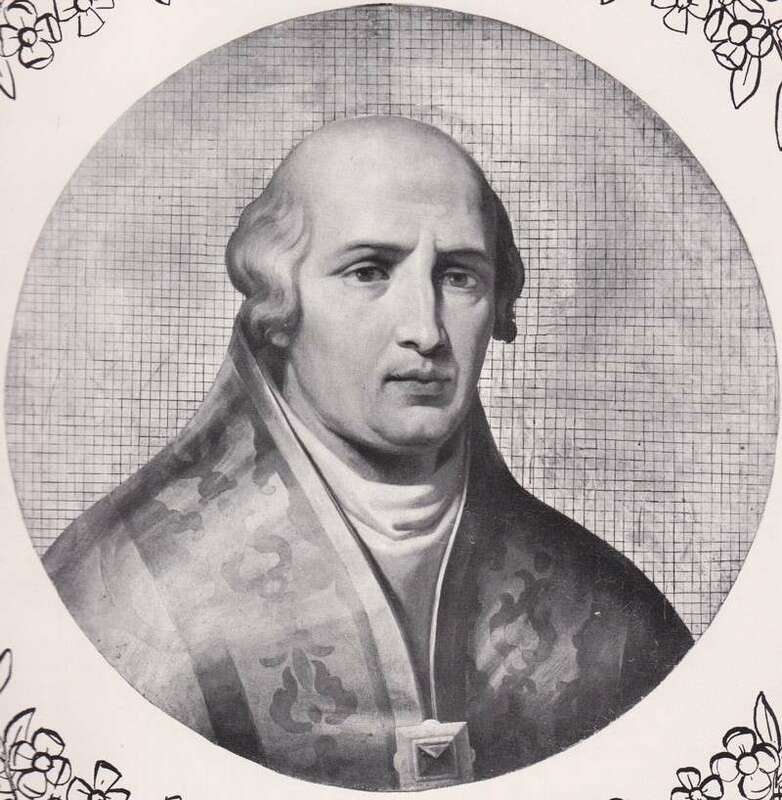 In spite of Clement IV’s rise to ecclesiastical power because of his great ability as a diplomat, notably as legate to England, he proved to be less memorable as a pontiff. 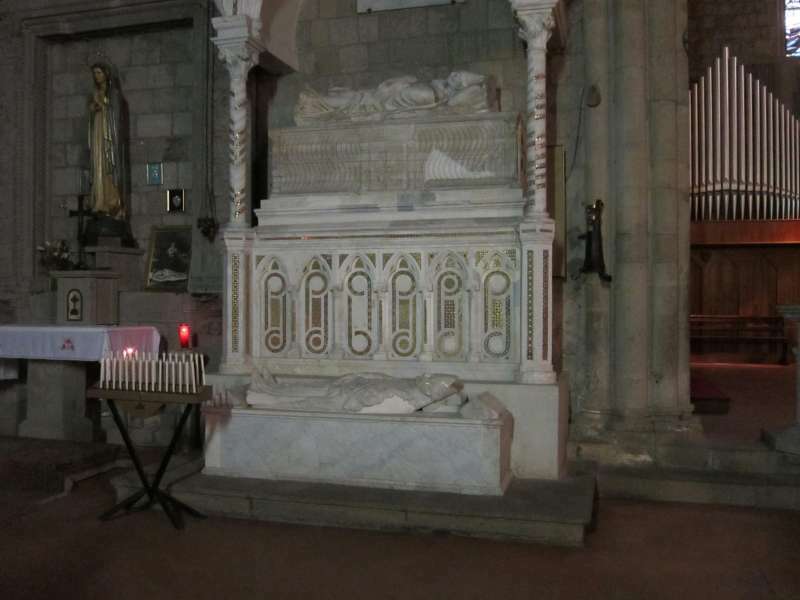 He died in 1268, in Viterbo, nearly four years after ascending the throne and was buried at the Dominican convent, Santa Maria in Gradi, just outside Viterbo, where he resided throughout his pontificate. 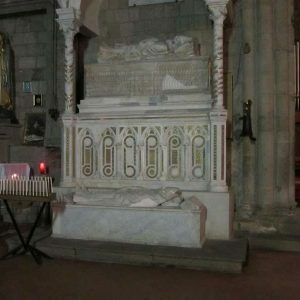 In 1885, his remains were transferred to the church, San Francesco alla Rocca, in Viterbo, and his monument is included with this biography. One of the oldest items in the Collection is a papal bull from Pope Clement IV, in 1266. It is unsigned and untranslated.